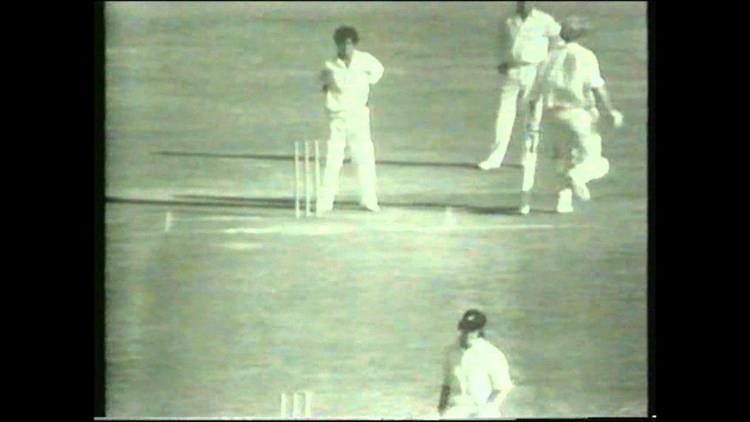 Rodney Ernest Redmond (born 29 December 1944 in Whangarei) is a New Zealand cricket player. He scored a century and a fifty in his only Test, against Pakistan in 1972-73, giving him a Test batting average of 81.50. He also played two One Day Internationals. He was picked for the 1973 tour of England, but showed little form, having trouble with his contact lenses, and was not chosen for the Tests. He is the father of Aaron Redmond.